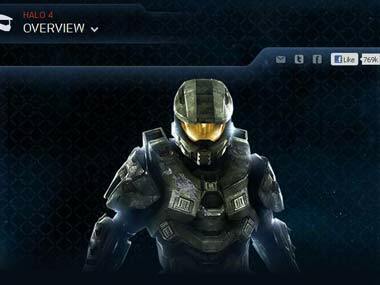 While it’s definitely not Halo 4, Halo Wars 2 is sure to get Halo fans and RTS fans alike excited. Grab on to your time machines and buckle up, because Microsoft has some plans for you. The excitement of millions of Xbox 360 owners around the world now has a tangible focus: November 6 is when Halo 4 will be released. Here's what you can expect in the game.